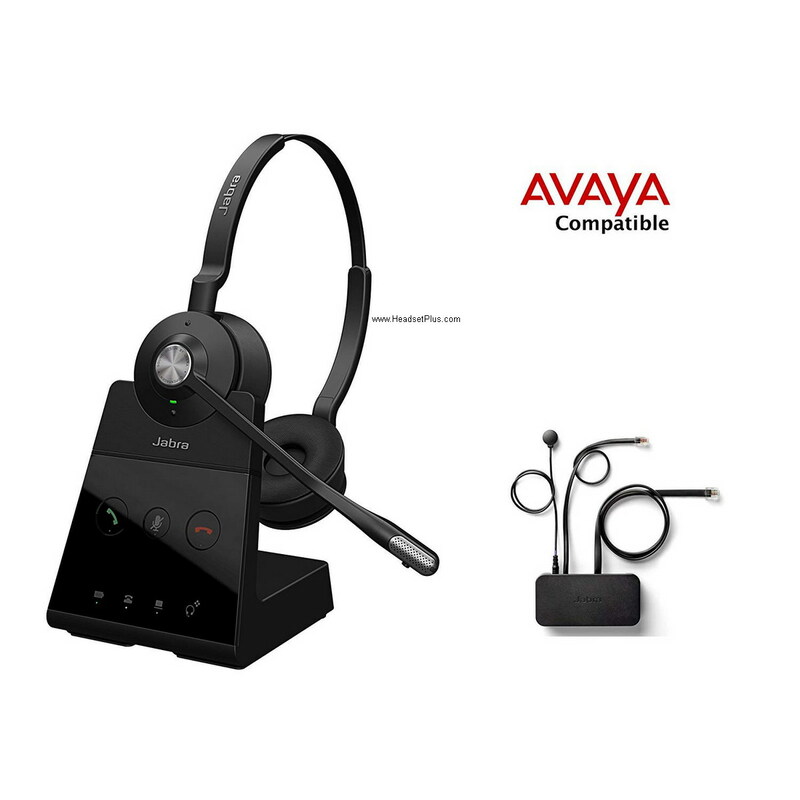 These are Pre-Bundled Plantronics and GN Netcom/Jabra Corded Headsets for Avaya IP J139, J169, J179, 1608, 1616, 9608, 9610, 9611, 9611G, 9620, 9620C, 9620L, 9621, 9630, 9630G, 9640, 9640G, 9641, 9641G, 9650, 9650G, 9650C, 9670 models. 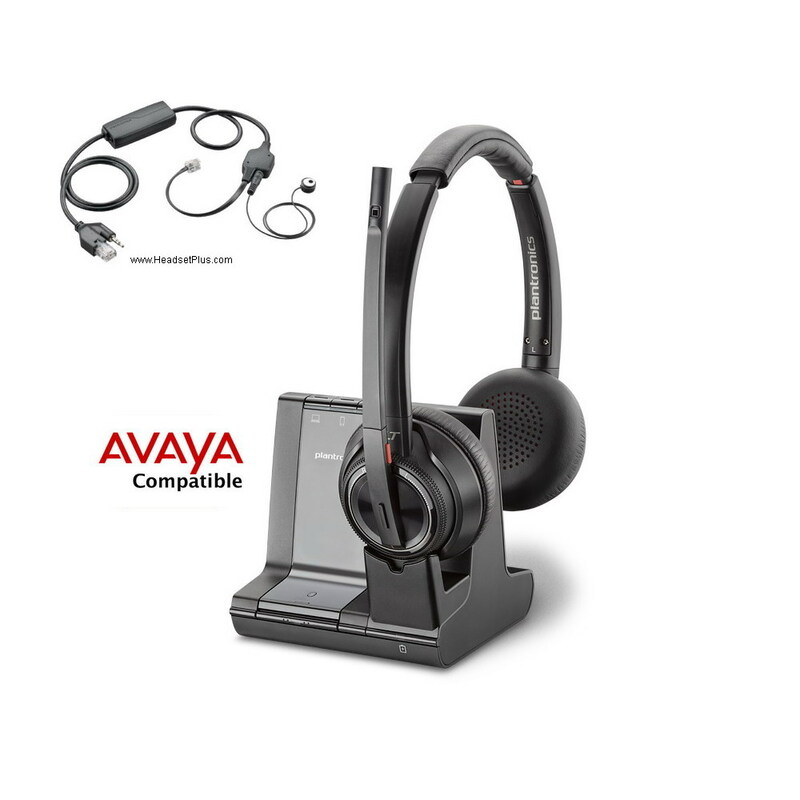 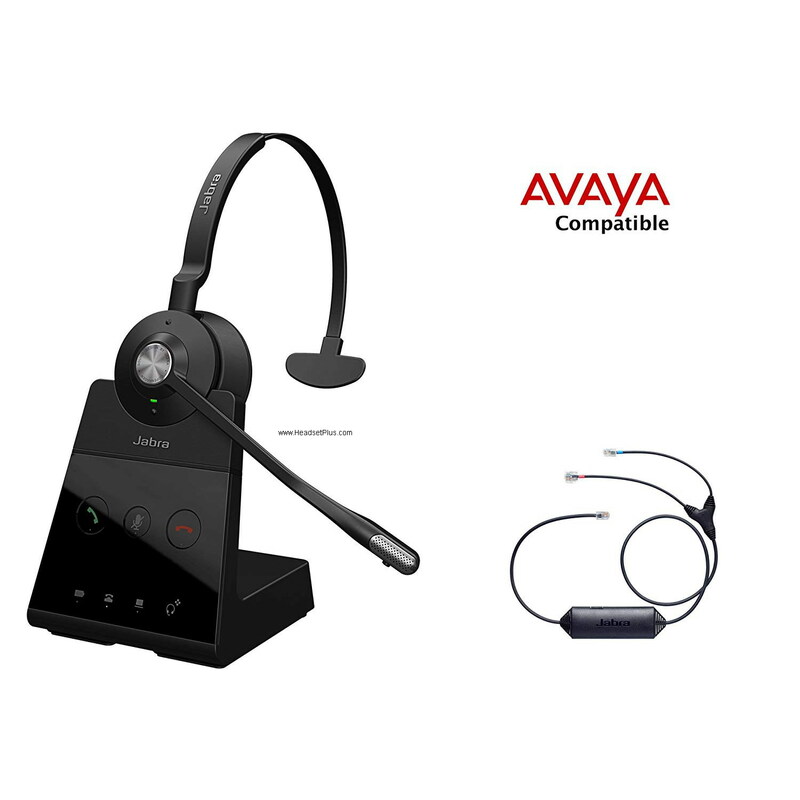 Wireless Headsets: Both Plantronics and Jabra/GN Netcom wireless headsets are compatible with Avaya phones. 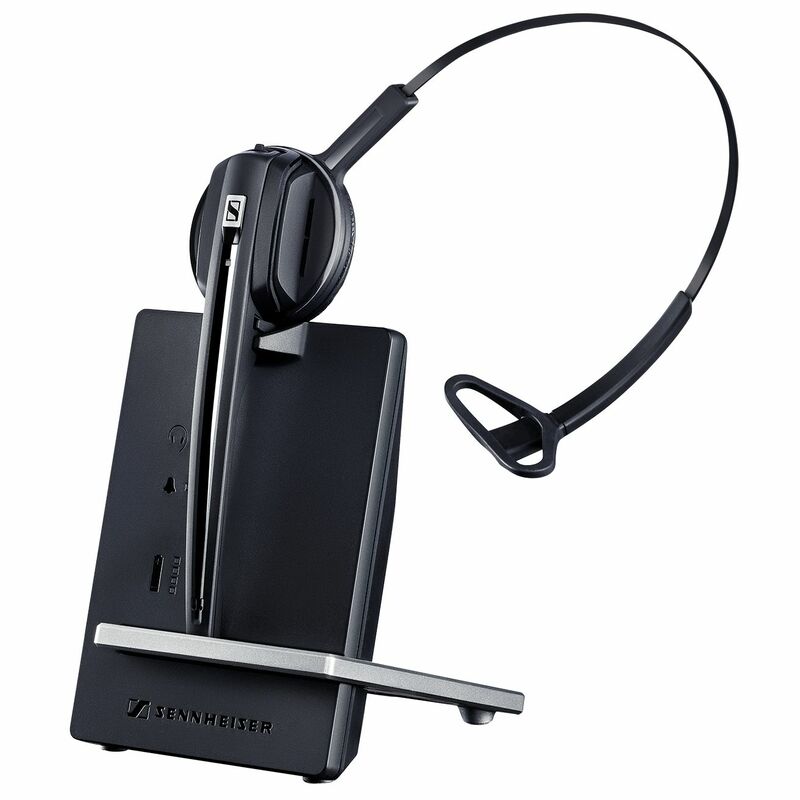 For remote answering you may use a handset lifter or an electronic hook switch (EHS) adapter cable. 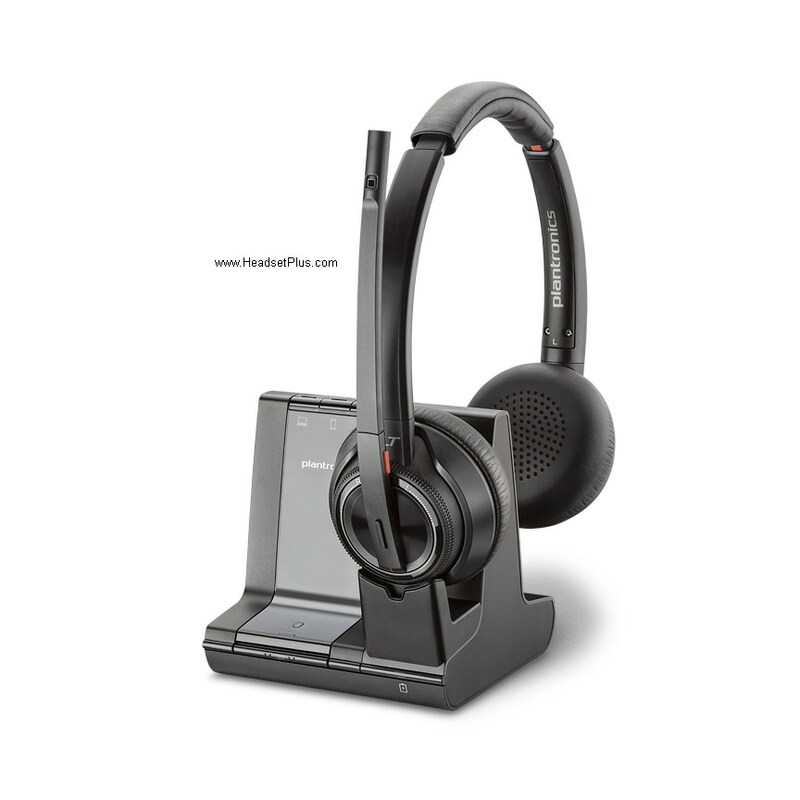 To determine which hook switch cable, please see our cross reference below.